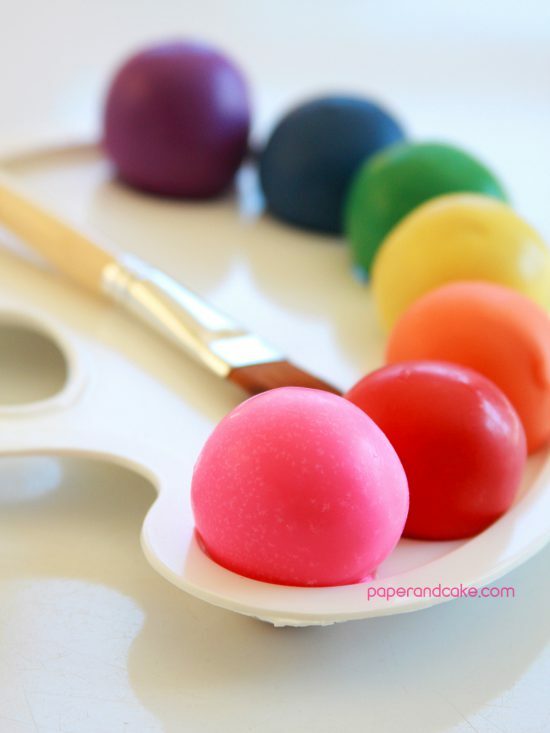 What do you get when you cross a rainbow of cake balls with an artist’s paint palette? Sheer genius! In the spotlight today, we have our Art Party printable birthday kit that was actually designed for my daughter’s birthday party. 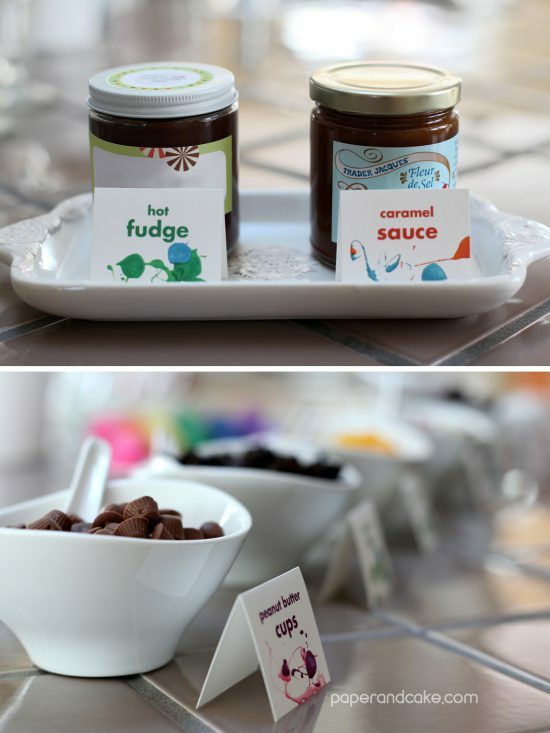 There are so many fabulous ideas, and plenty of beautiful printable decorations to match! 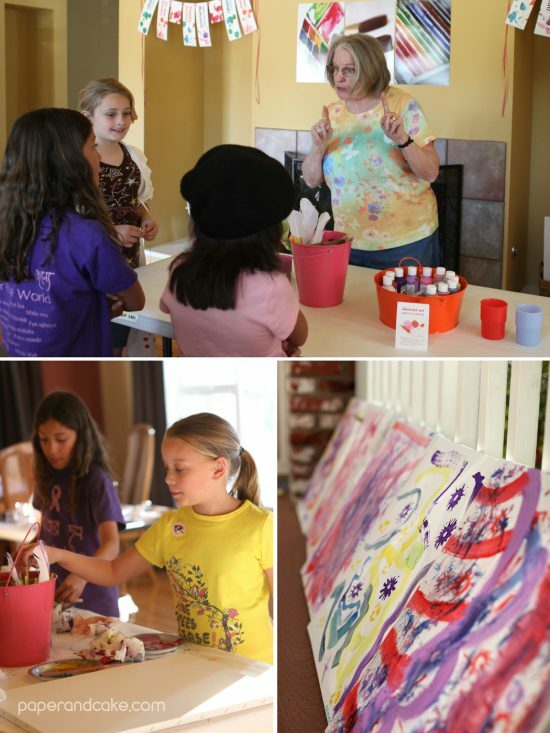 From cake balls and an ice cream sundae bar, to art stations with instructors, we homemade a party to remember! 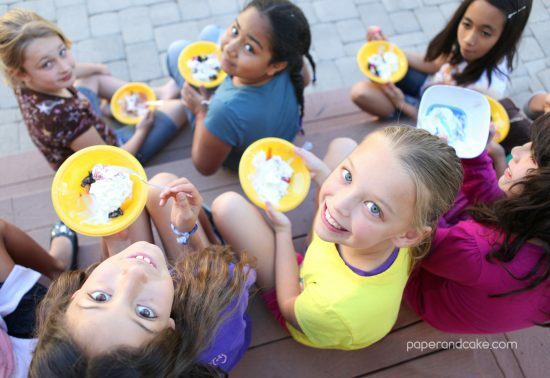 Want to create this party for yourself? 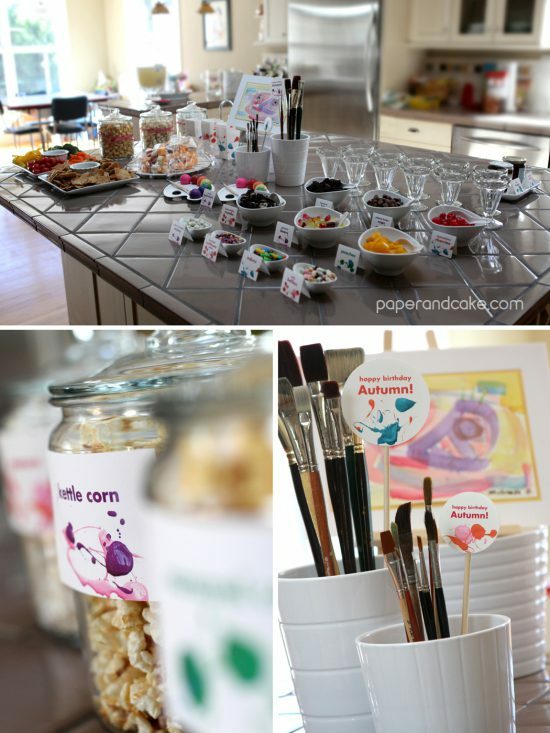 Start off with our printable Art Party guide, add in the printable party decoration kit, and see just a little more inspiration here – voila! Art Party time!